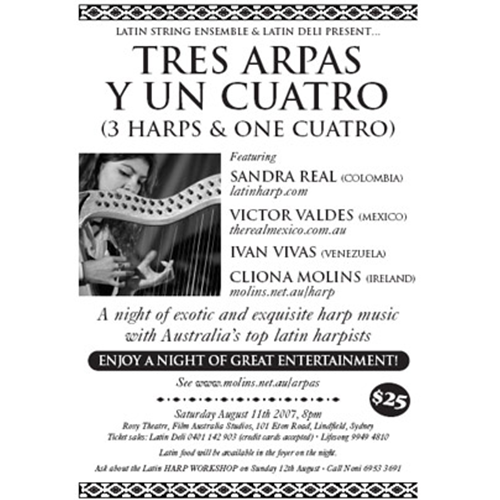 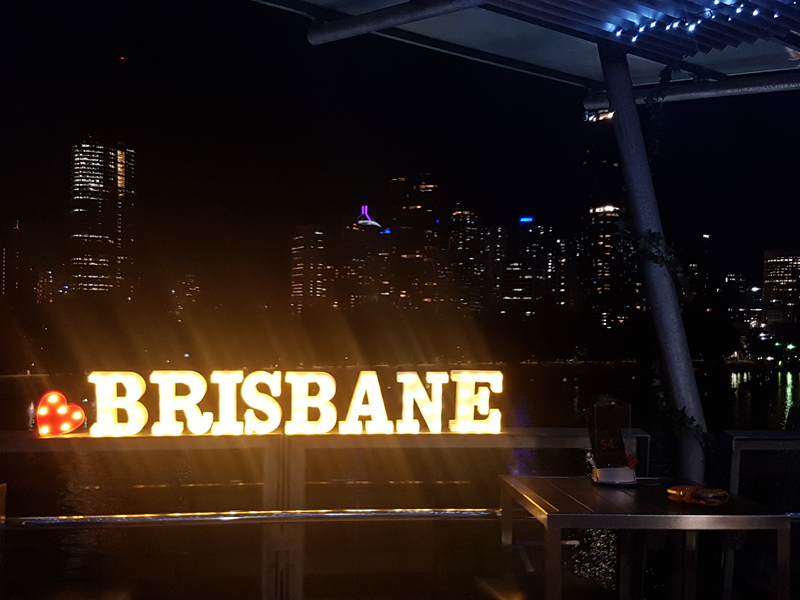 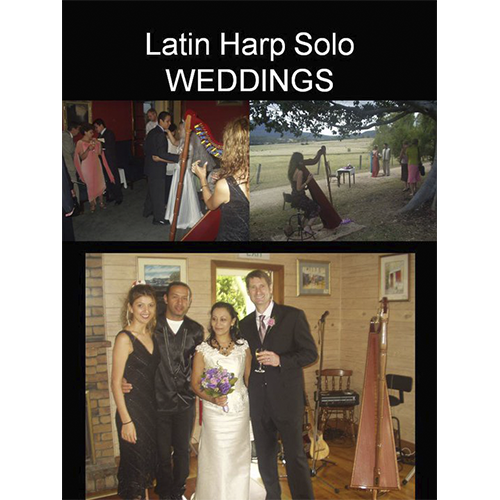 Whatever the occasion you wish to celebrate, the exotic Latin harp provides your event with a musical spectrum from background music to danceable music inspired by Latin American rhythms. 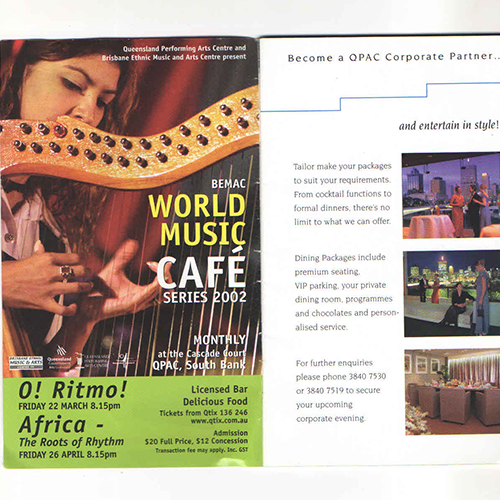 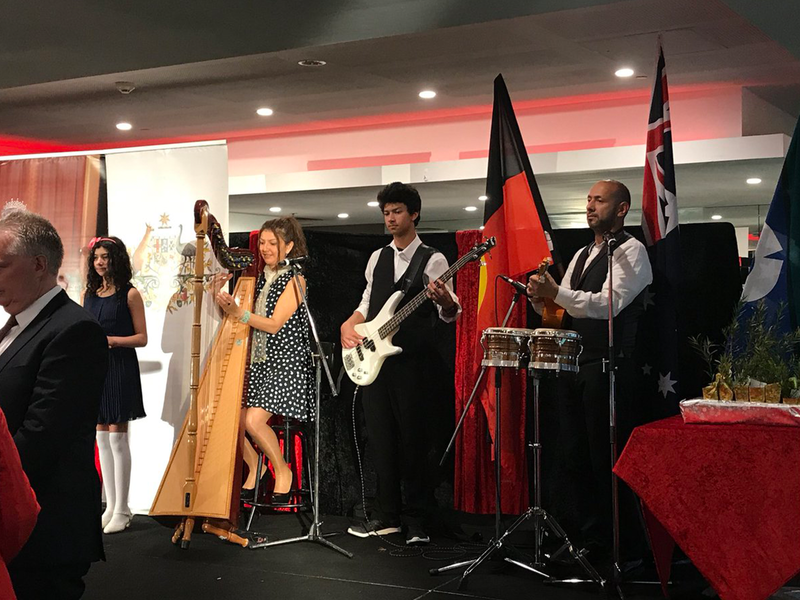 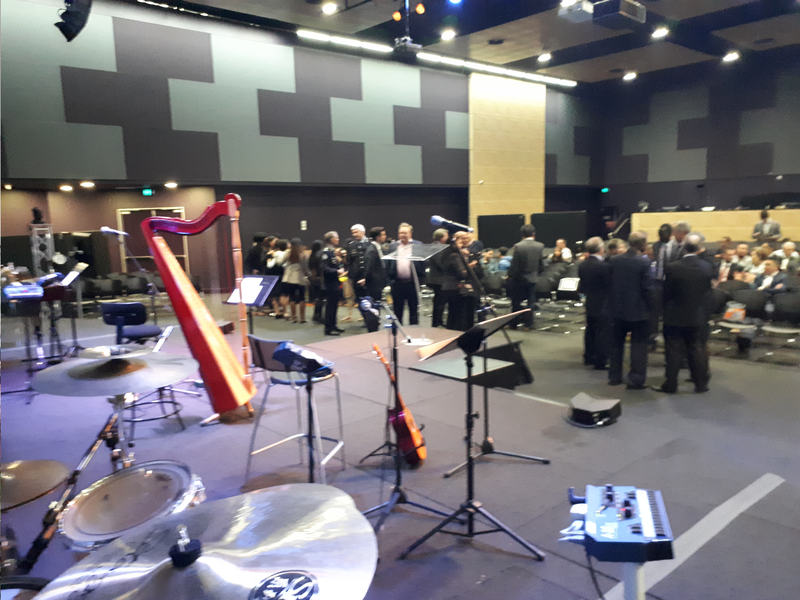 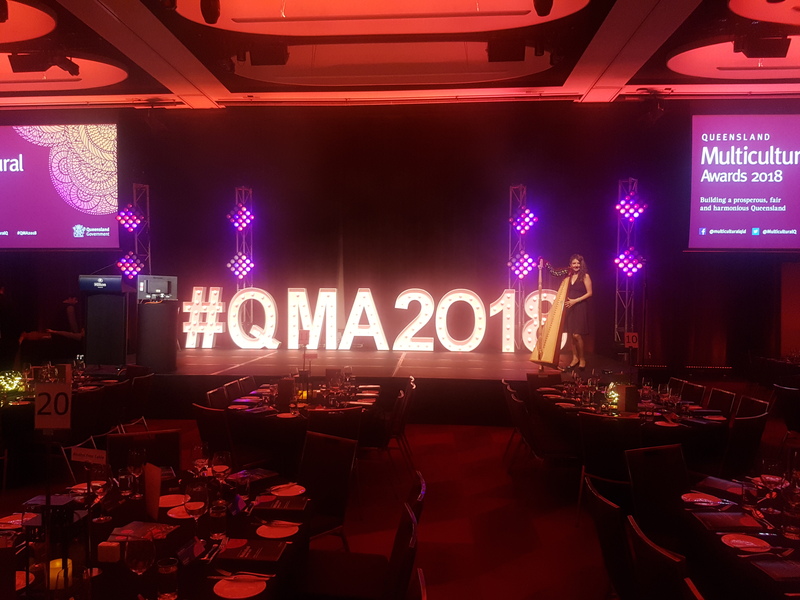 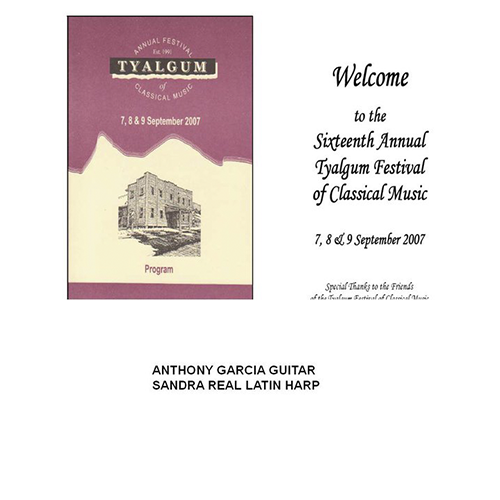 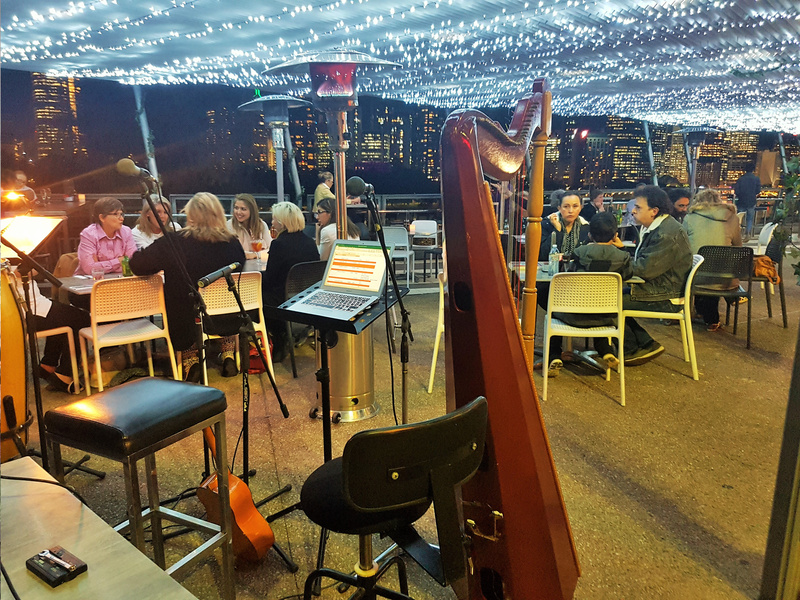 For your product launch, seminar, or social events, create an exclusive atmosphere for your guests with international music played by the Latin Harp. 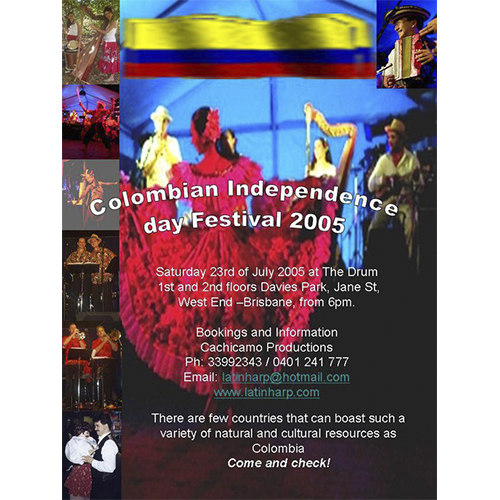 Weddings, graduations, birthdays and any celebration. 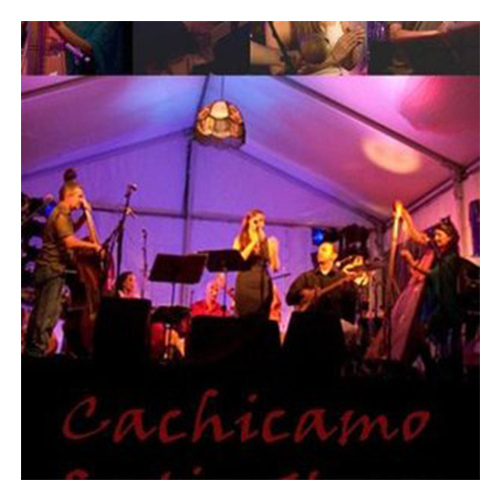 For a perfectly beautiful andromantic atmosphere at your wedding ceremony or reception,invite Cachicamo Latin Harp to play their extensive repertoire of latin and international songs.The soft harmonies of the harp give you romantic inspiration on your special day. 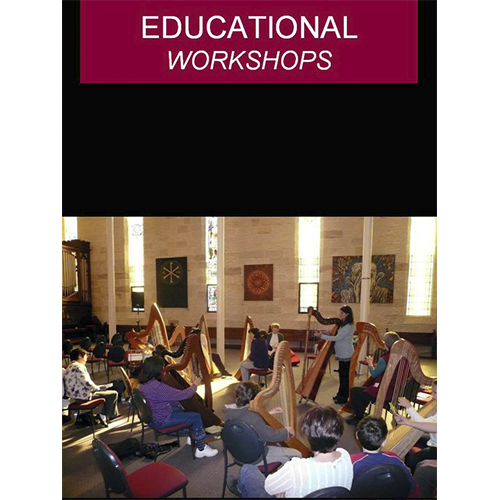 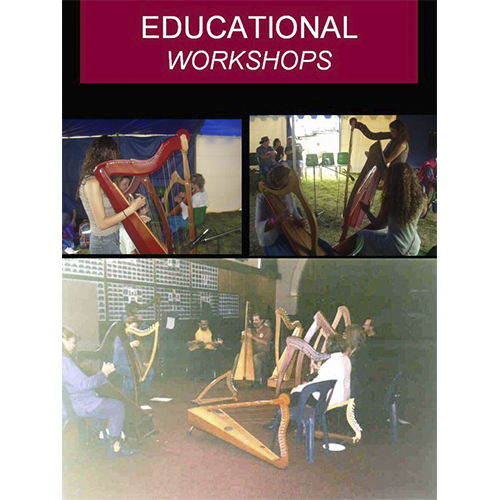 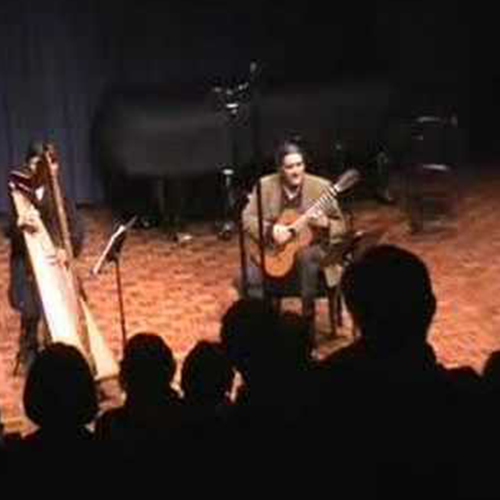 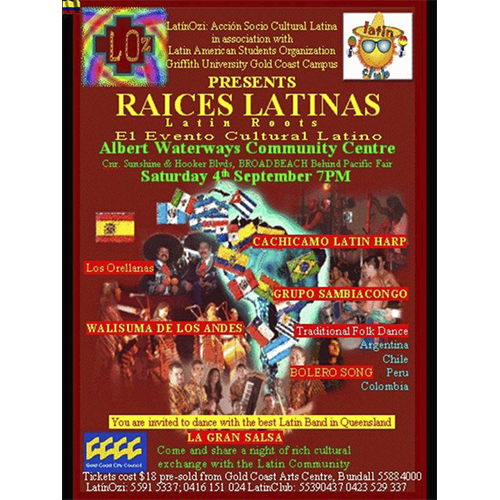 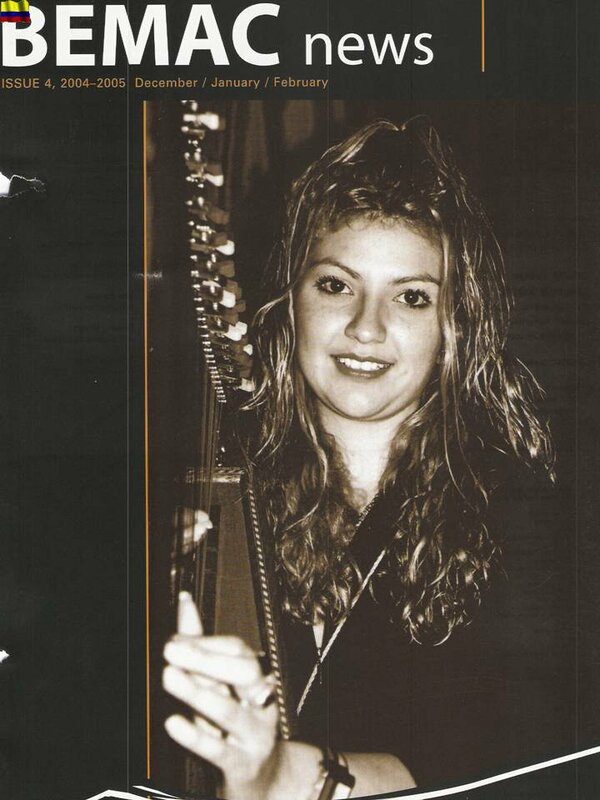 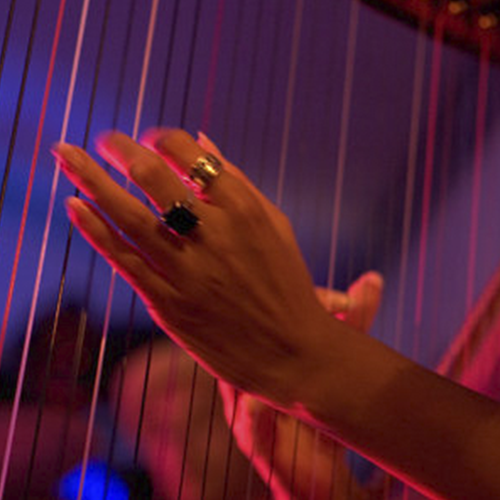 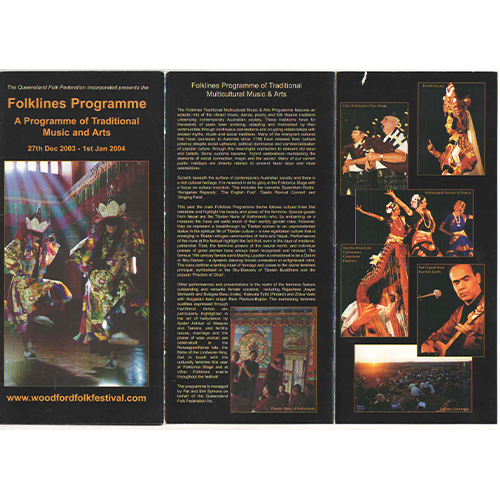 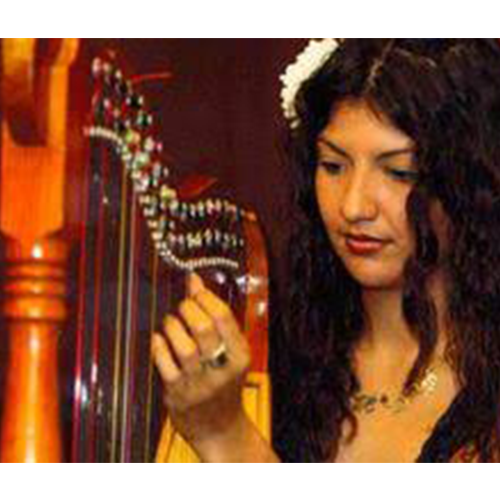 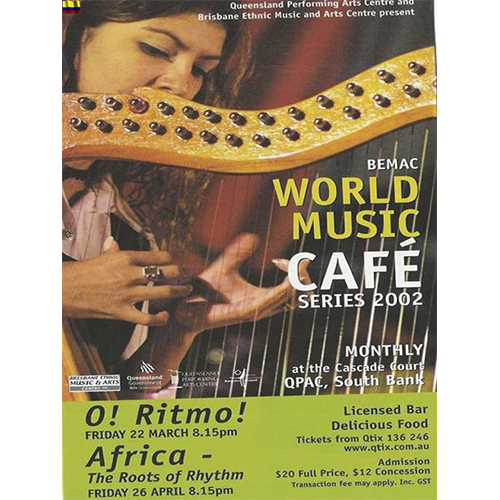 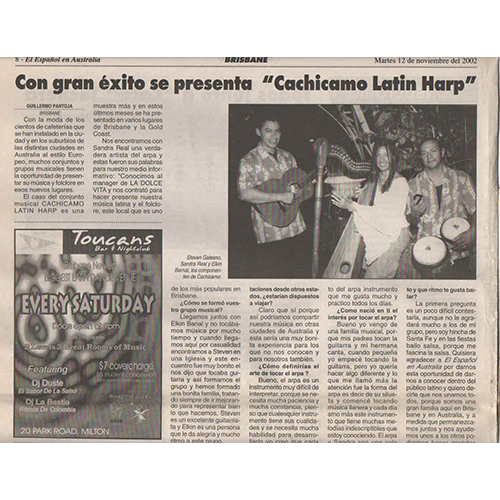 Cachicamo Latin Harp offers educational programs that involves Latin American music and traditions. 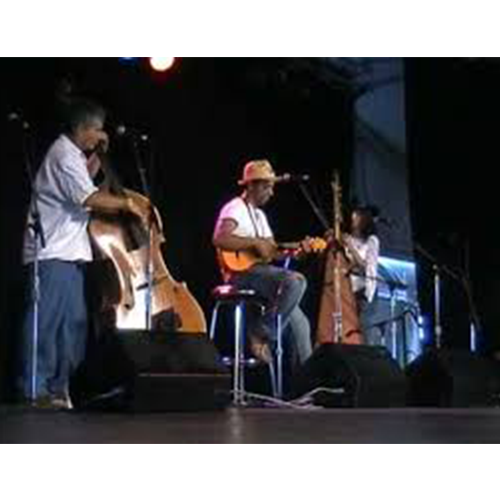 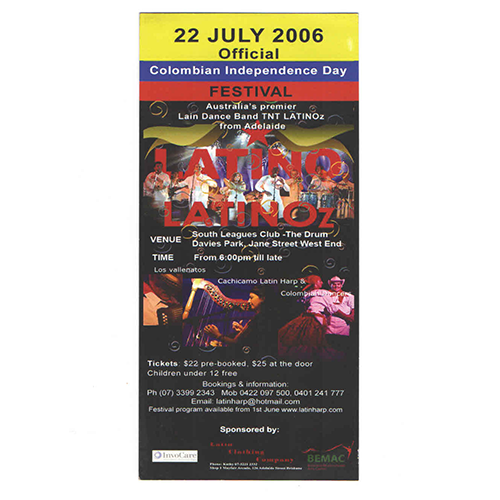 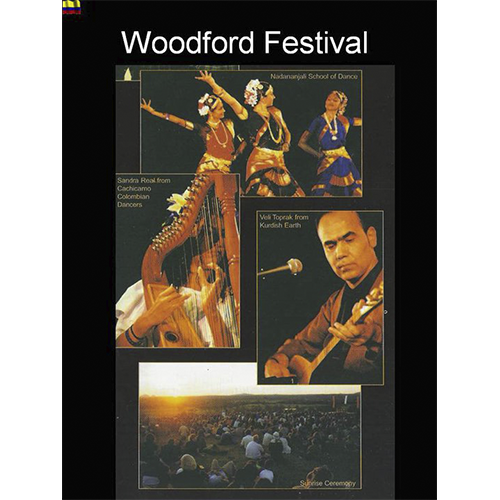 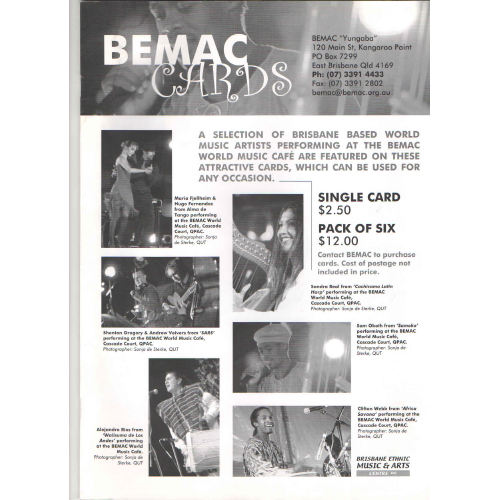 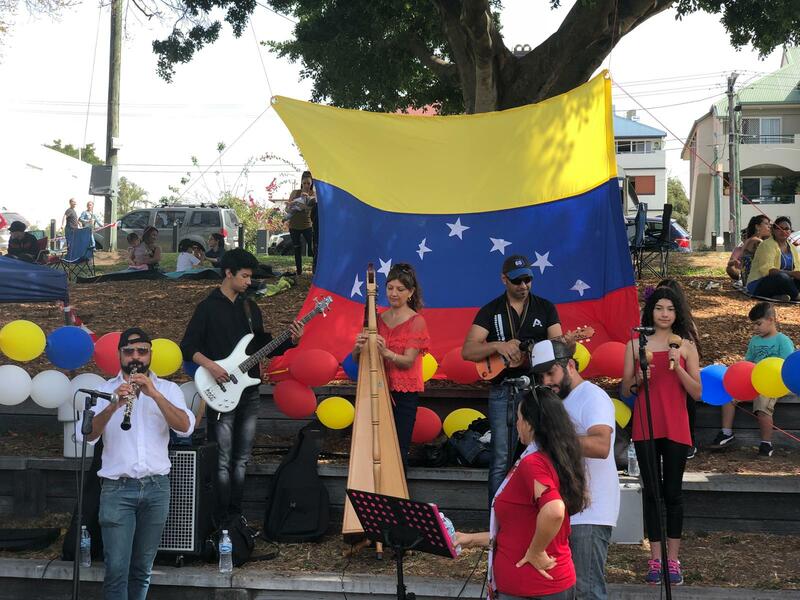 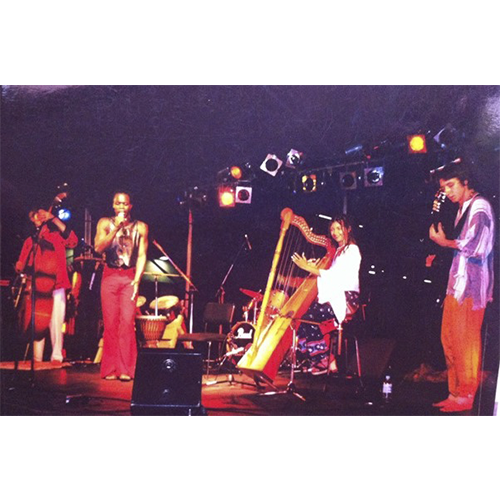 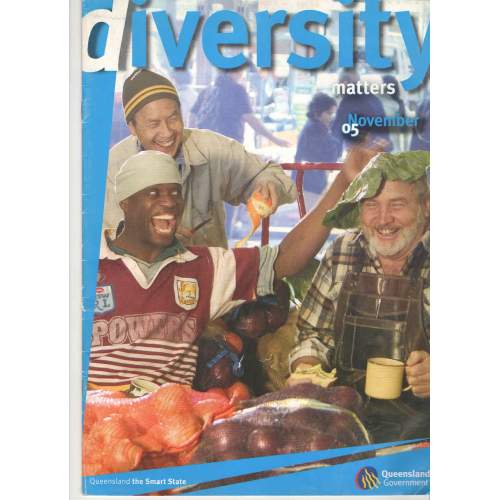 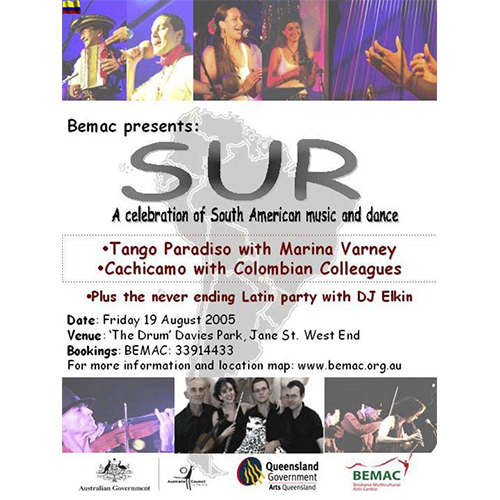 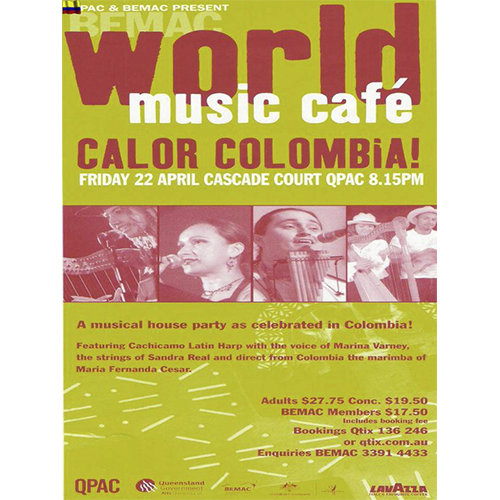 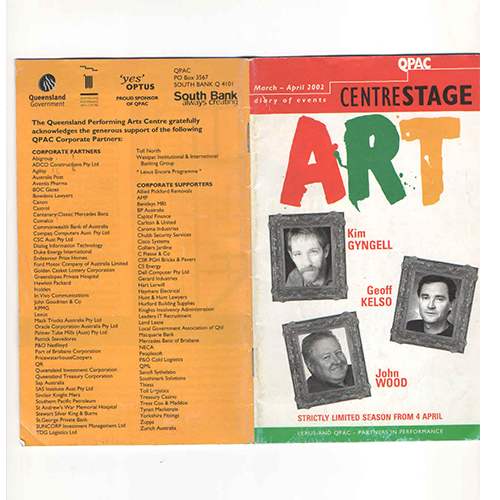 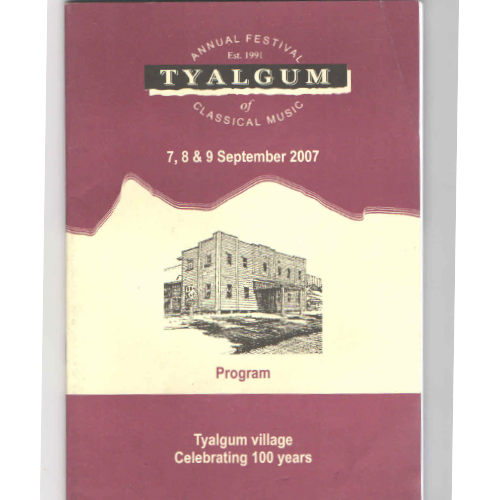 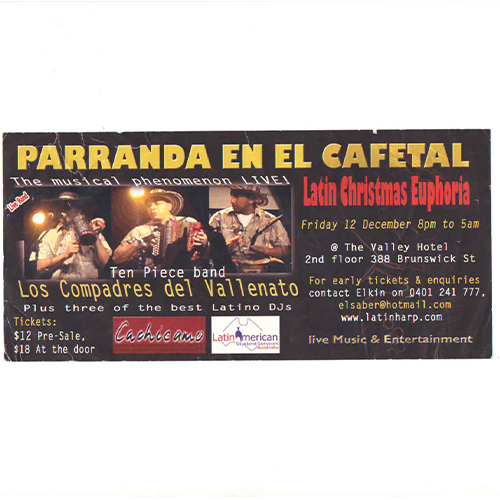 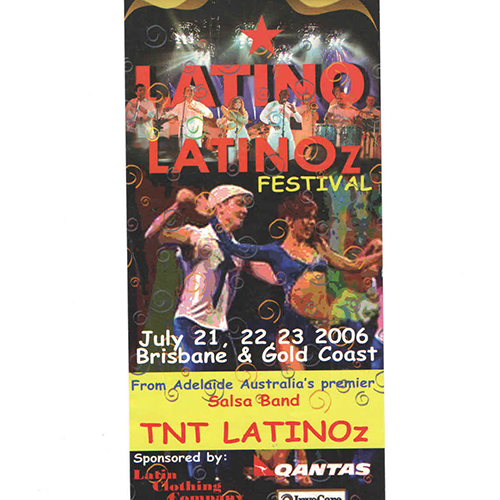 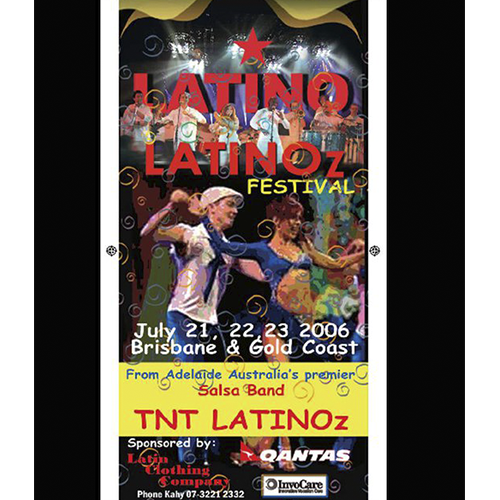 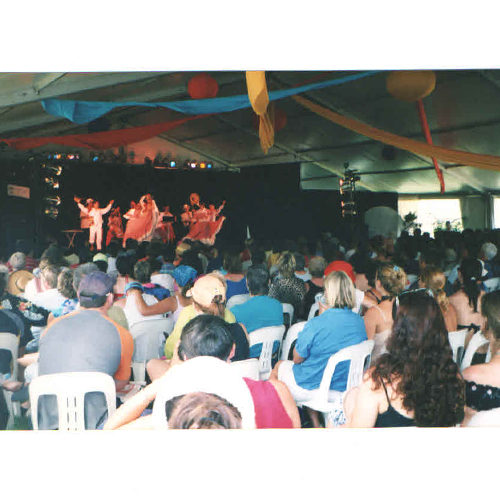 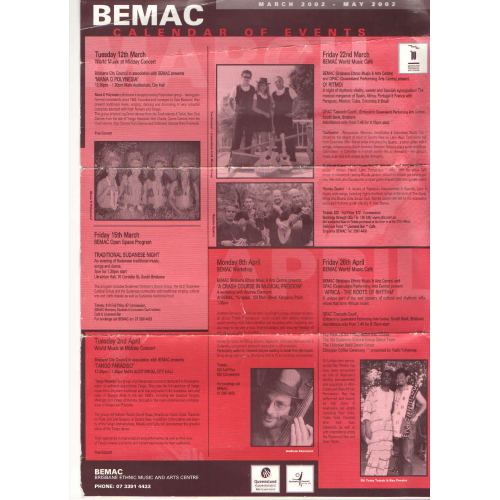 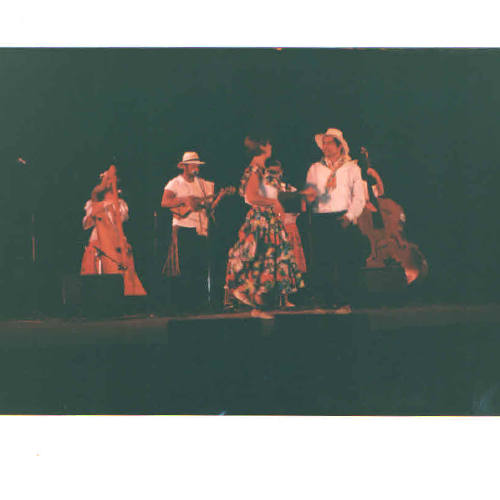 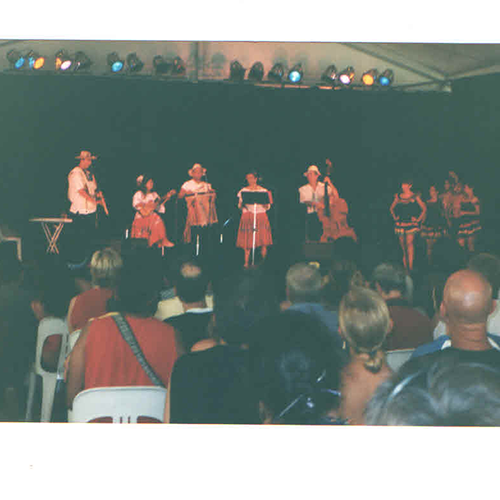 To perform music from South America singing in Spanish with translation in English. 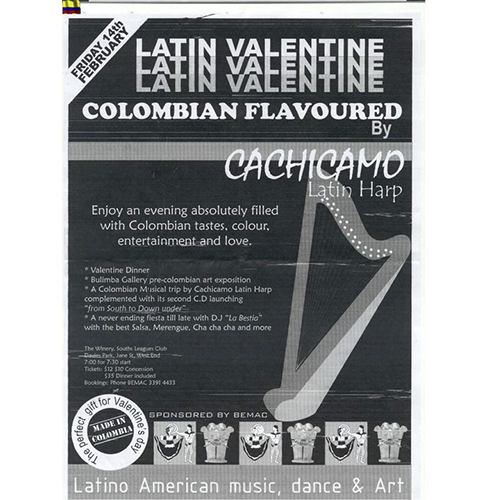 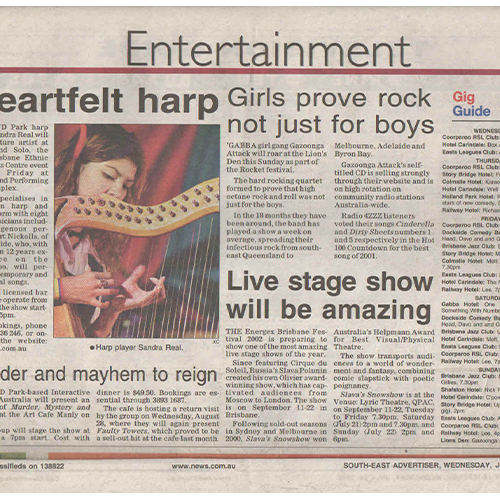 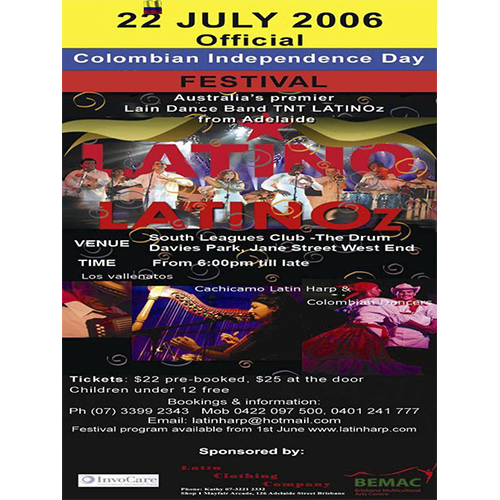 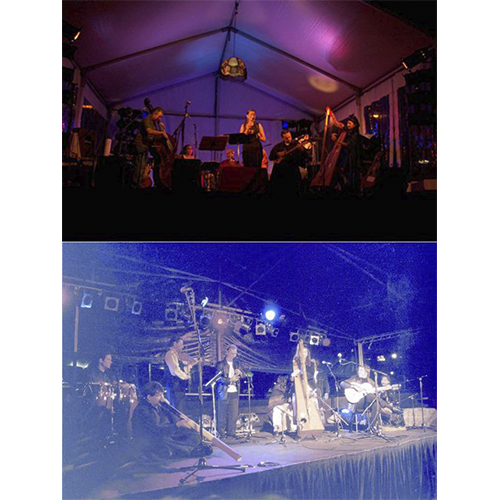 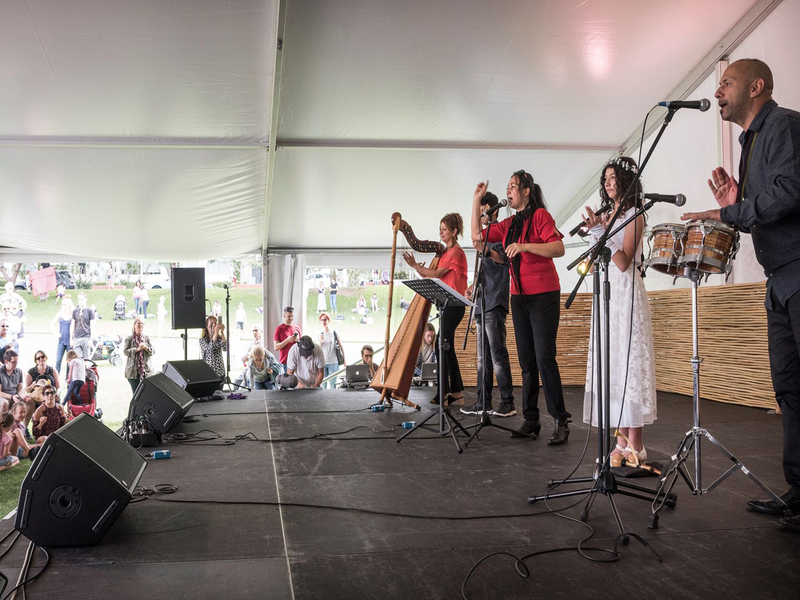 Cachicamo Latin Harp contributes to the growing knowledge of Colombian and Latin American Culture participatingin Festival and concerts.